Want a great U10 program. 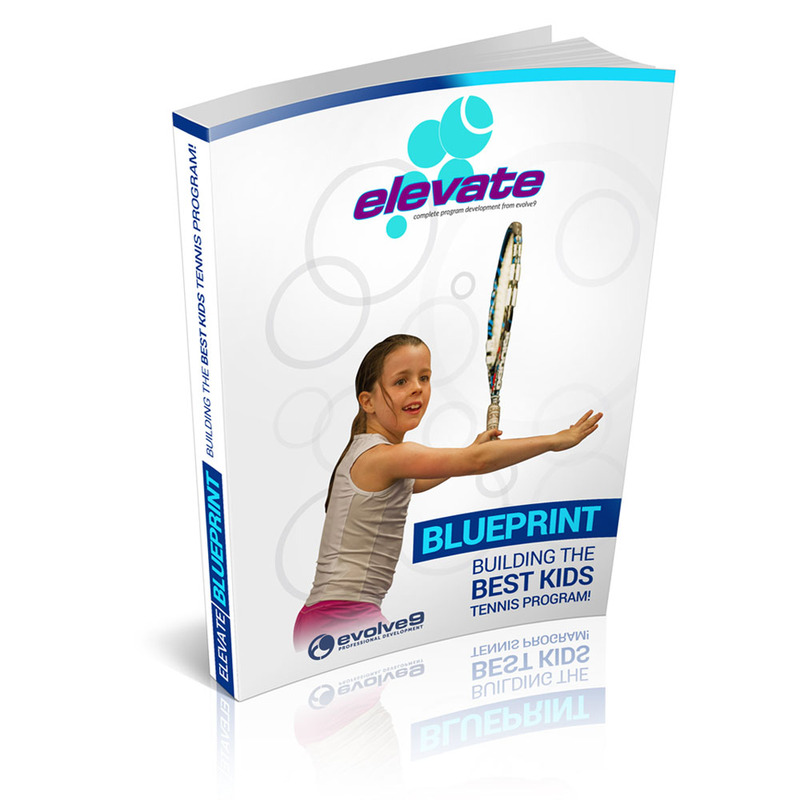 Take a look at the elevate blueprint, complete the questions and discover your strengths and challenges. Designed for use on our elevate program we have made it available to premium members for free and here for a small fee to help you to get a head start.